Barcelona is the capital of Catalonia (one of Spain’s regions or Autonomous Communities) and one of Europe’s most beautiful and astonishing cities. Amazing architecture, wonderful art and culture, nice climate, great cuisine and fantastic wine – all this makes Barcelona a perfect place to visit all year round. 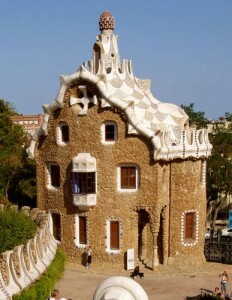 And there are so many nice places to visit outside of Barcelona! Medieval villages and castles, beautiful coastal towns, ancient monasteries hidden among breathtaking mountains, some of the most incredible museums in the world… A holiday spent in Barcelona and Catalonia may become one of your best life experiences. 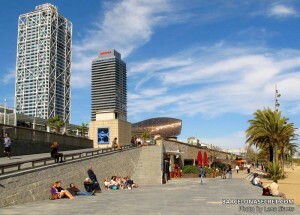 Browse our web site to find some important and interesting information on what to do and see in Barcelona & Catalonia. And remember – the best way to enjoy your trip to Barcelona & Catalonia is booking one or a few of our Barcelona Private Tours. We know how to make your holiday truly unique and memorable. 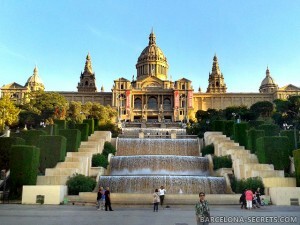 When to go and how long to stay in Barcelona? Barcelona is beautiful all year round, but autumn and spring are probably the best to visit, when the weather is sunny and warm. Winter is also nice, with a good deal of sunshine too, and there are much less tourists compared to other seasons so you can save on hotels and experience more of the local life. Try to avoid August – it can be quite hot, the city is packed with tourists and most local businesses, like traditional restaurants, bars and shops, are closed. To see all the important sights and monuments and enjoy the city, you need at least 3-4 days. 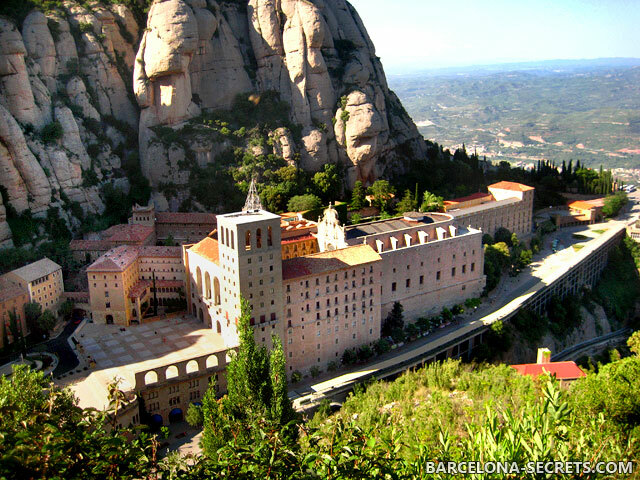 And to explore a little bit of Catalonia beyond Barcelona, add another 2-3 days.